Thanks for all your lovely comments on my Stitch Projects!!! It was fun to read what you are making for holiday gifts! 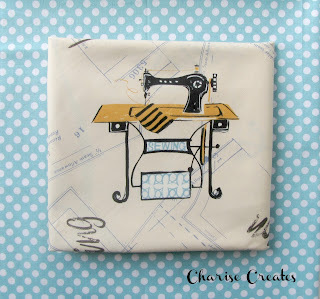 I am working on some and will do a post soon.....hope to have a tute in there for you! COngratulations on having patterns in such wonderful magazines! I love your pretty and so distinctive style! 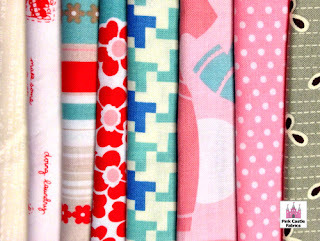 A few cute pouches and purses are on my Christmas list! 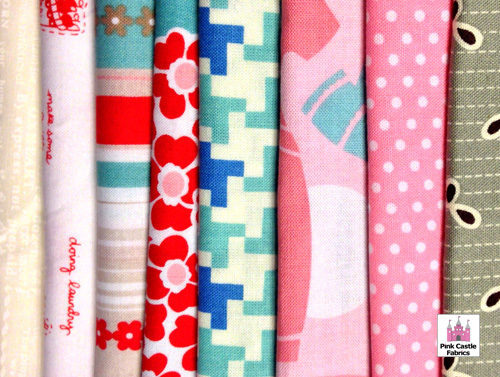 And a big Thank You to Becca at Sew me a Song and Brenda at Pink Castle Fabrics for their generous fabric give-aways!!! Oh, oh, oh! That's me! Can you tell I'm excited?!!!! Thank you, thank you Charise and Becca! 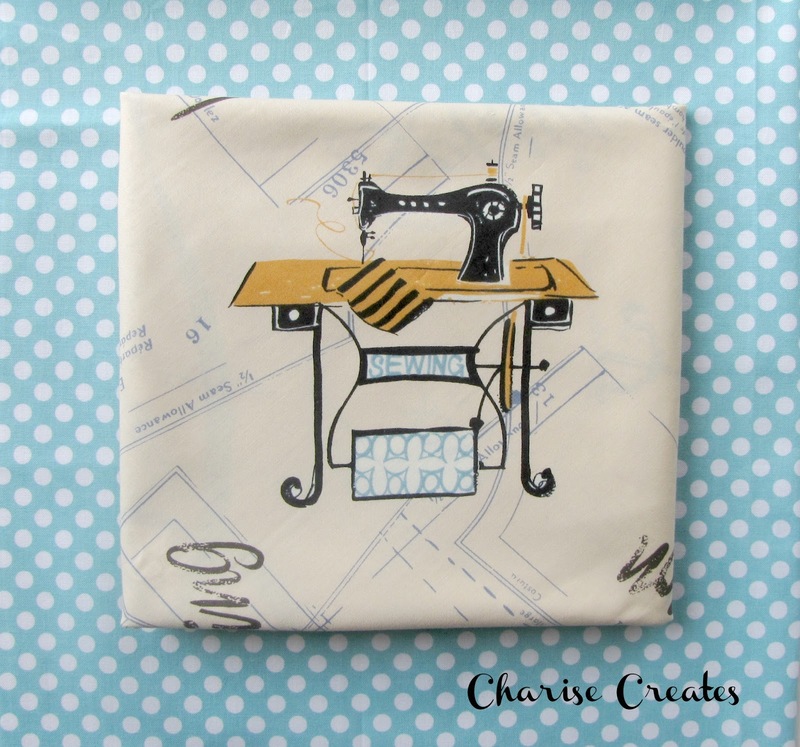 I am so going to love using that fabric! Congratulations Patchwork ans Play. Can you see through your screen that I am totally green with envy. I LOVE that fabric and so wanted that magazine too! Never mind next time I'll tell Chrise to tell NOBODY but me about her giveaway.